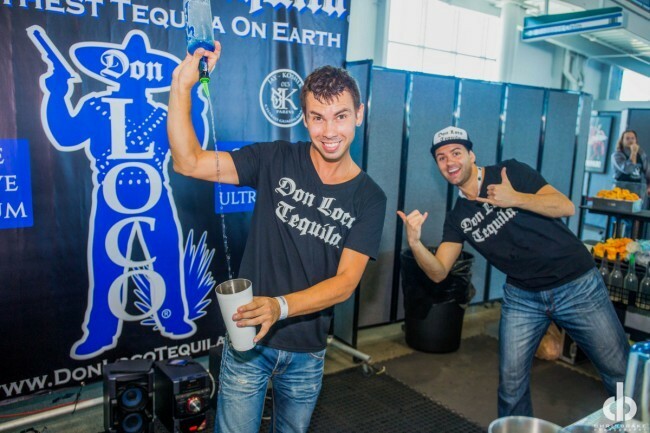 SlickBartender team worked two days at the Cocktail festival in San Diego for Don Loco Tequila. Great event, high energy booth! During festivals, exciting events are being done and celebrated. This is where people would love to hang out with their friends and attend parties held at the park or anywhere nearby street. 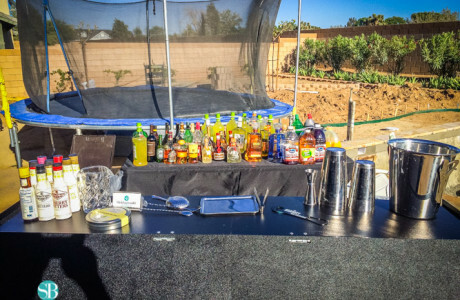 The bartending has become a trend in every festivals in San Diego because of the excellent exhibitions of the professional bartenders in San Diego. 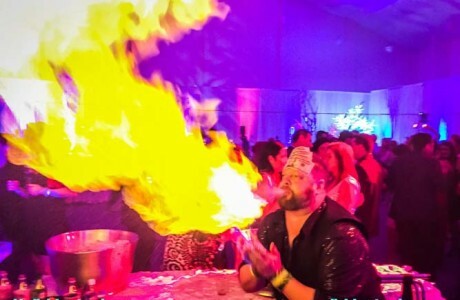 This is made possible through the Silk Bartender who is offering services for flair bartending for special events and festivals across Las Vegas. One of the most visited and liked by many people was the Cocktail festival in San Diego. This is where an all-out party and gimmicks are done all-day and all-night long. The Silk Bartender team has the experienced entertaining people during the said festivals and they truly “wow” the people who were impressed the way they do their tricks and exhibitions–the reason why several people are encouraged to attend and witness their unique and excellent performances to entertain people. They are working two days for the Cocktail festival in San Diego. They are offering a great event and a high-energy booth. The bartenders during the festival know what are the latest or trend in flair bartending, the reason why they are much appreciated by most of the people in San Diego regardless of the age range, gender, profession, etc. You can always have the best experience together with these professional bartenders. Hire now the skilled and talented bartenders from the Silk Bartender team for any significant events.